India, Ink. 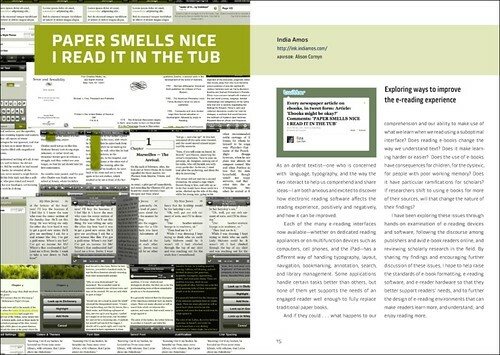 | India blogs about making books. And, um, some other stuff.